How Far is Vijayalakshmi Dwarakamayee? 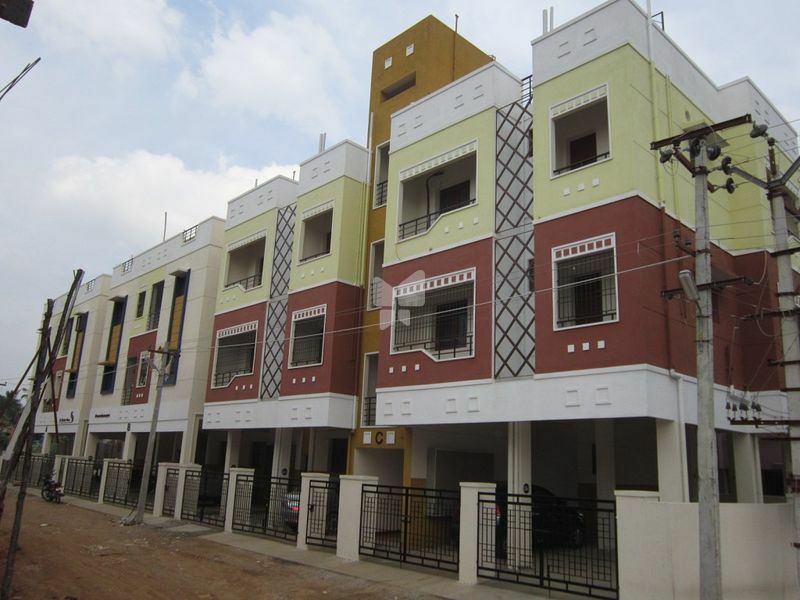 Vijayalakshmi Dwarakamayee Apartments is one of the ready to move residential apartments by Vijayalakshmi Constructions located at Vandalur, Tamil Nadu. The project is thoughtfully designed with modern day amenities to facilitate the needs of the residents.